Embodied Carbon in Construction Calculator, or EC3, is an open-source application, running on Microsoft Azure, developed by Skanska with the University of Washington Carbon Leadership Forum, Interface and C-Change Labs. "Skanska is purposely carving out embodied carbon in materials in construction—from the cradle to the grave—because it is manageable," said Stacy Smedley, director of sustainability for Skanska USA Building Inc. “Benchmarking and understanding data is important” but existing calculators have different baseline data, which is not necessarily open source, so using them results in different numbers." The Carbon Smart Materials Palette contains an attribute-based approach to embodied carbon reductions in the built environment. It identifies key attributes that contribute to a material’s embodied carbon impact, and offers guidelines and options for emissions reductions. The Carbon Smart Materials Palette is designed to support and complement Life Cycle Assessments (LCAs) and Environmental Product Declarations (EPDs), while providing highly impactful guidelines for low/no carbon material selections and specifications. The Palette is a collaboration between Architecture 2030 and the Carbon Leadership Forum at the University of Washington. Announcing a new Carbon Smart Building publication on Medium.com! 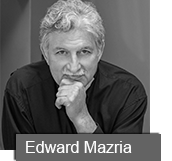 You'll be seeing interviews, features, white papers, and announcements designed to accelerate the global movement toward net zero carbon buildings, both operationally efficient and low in embodied carbon that connect to a clean grid while supporting healthy and equitable communities. Make sure to subscribe on Medium so you won't miss anything! New Buildings – Operations and Embodied Emissions. All new buildings and developments are NZC by 2030, with increase in carbon-storing material use. Existing Buildings – Operations and Embodied Emissions. Extend building lifespan to 100 + years and retrofit existing buildings to NZC operations by 2050. Health and Equity. All new building (material production, construction, and use) is healthy, equitable and just. 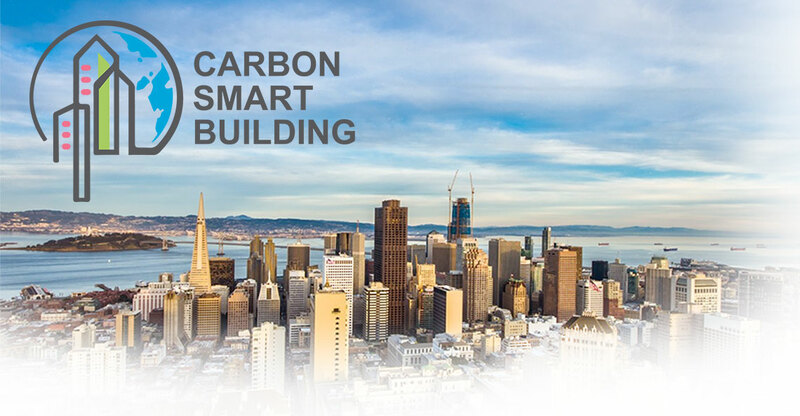 Carbon Smart Building Day was a day-long conference in San Francisco on September 11, 2018, affiliated with the Global Climate Action Summit. 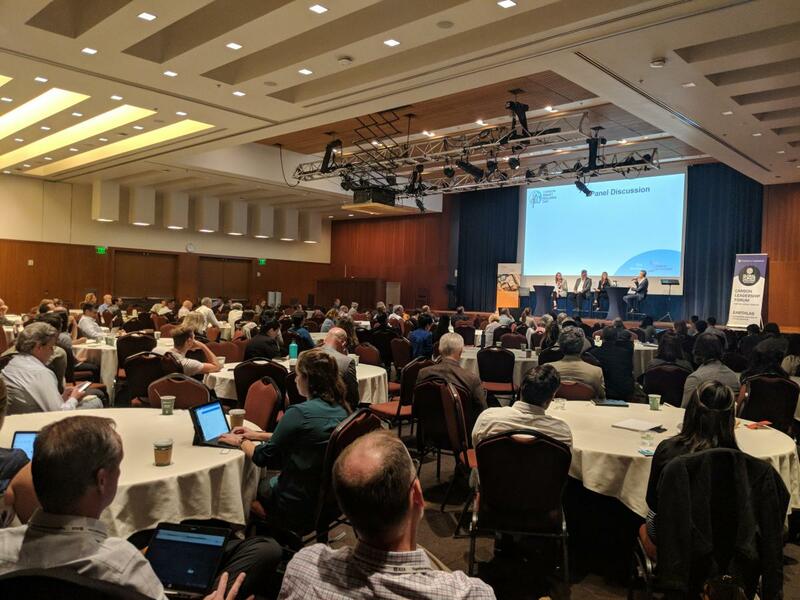 300 building industry professionals met to accelerate a global movement toward a toward Net Zero Carbon built environment. They came to share the latest tools, resources and programs to help firms thrive in a Net Zero Carbon future. The conference was attended by architects, structural engineers, contractors, real estate developers, materials manufacturers and policy makers who aspire to reduce the carbon footprint of their projects and make the building industry a big part of the solution to climate change. Carbon Smart Building Day was affiliated with the Global Climate Action Summit. 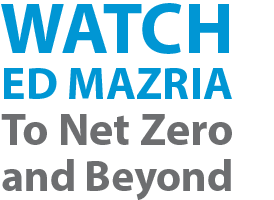 Build a movement for collective impact to move the built environment rapidly toward net zero carbon.